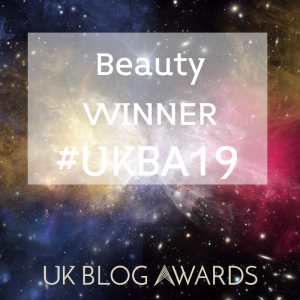 me – a mere make-up mortal – feel like I’m learning tricks of the beauty trade. Kate and Jan have their finger on the pulse when it comes to trends and styles. 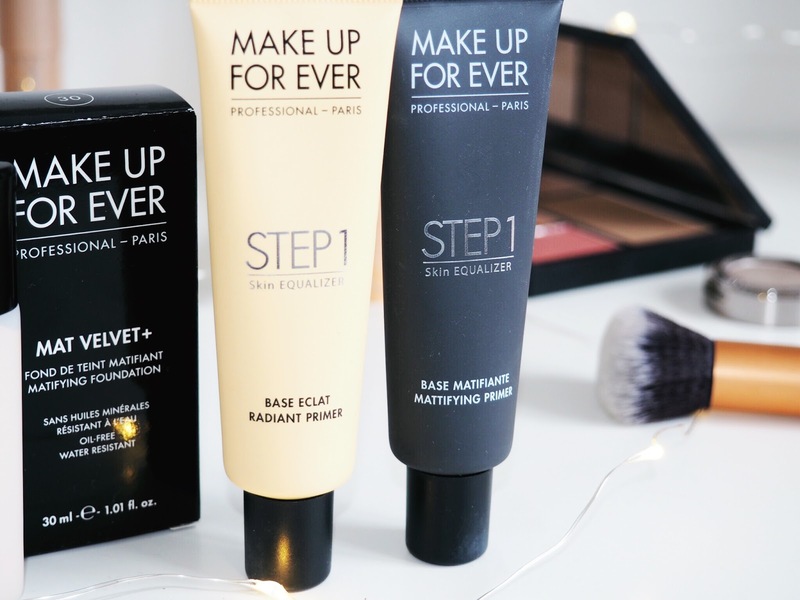 as well as products to help maintain a great everyday look too. used it? PAM stock that. 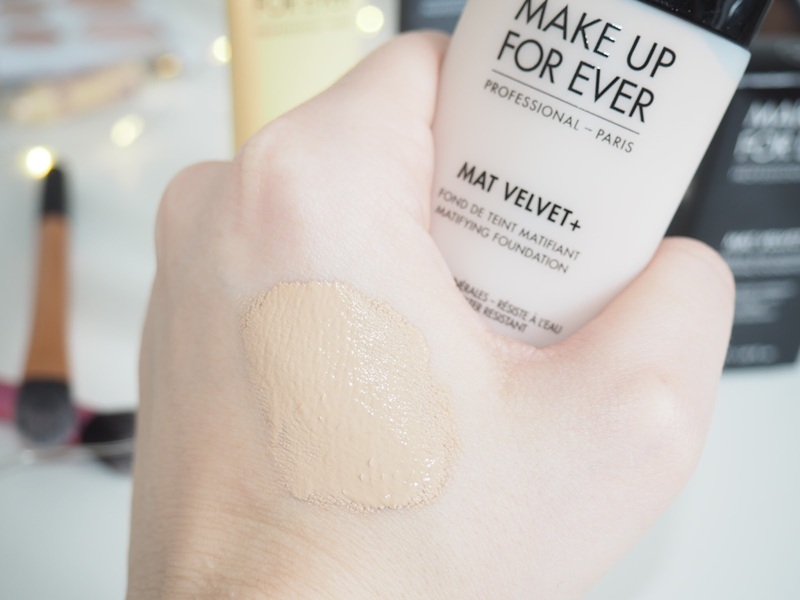 The Make Up For Ever concealers that bloggers swear by? 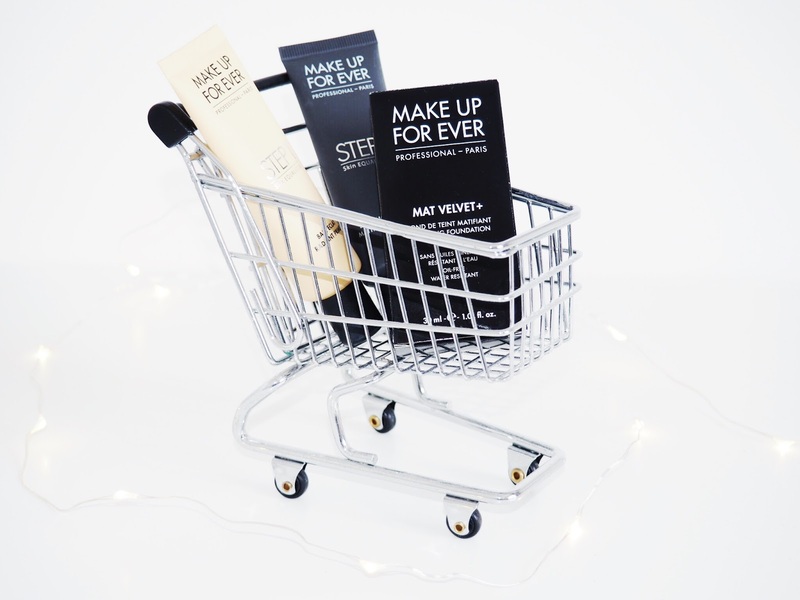 like I’m getting the very best beauty products when I shop with them. like they would offer me the dream combination. 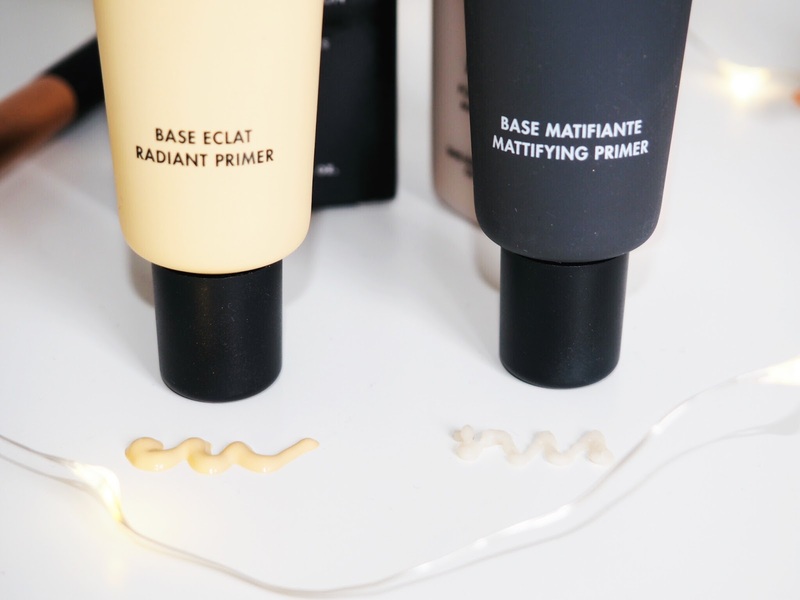 by far the best mattifying primer I’ve ever used. Considering it’s a clear gel/cream product, you can see the affects instantly, which surprised me. That’s always a big win in my book. skin with a healthy, radiant glow and felt lovely and nourishing. a nice, fresh look to build on. absolute beauty favourite of mine now. make-up artists, which put my mind at ease right away. skin right now. 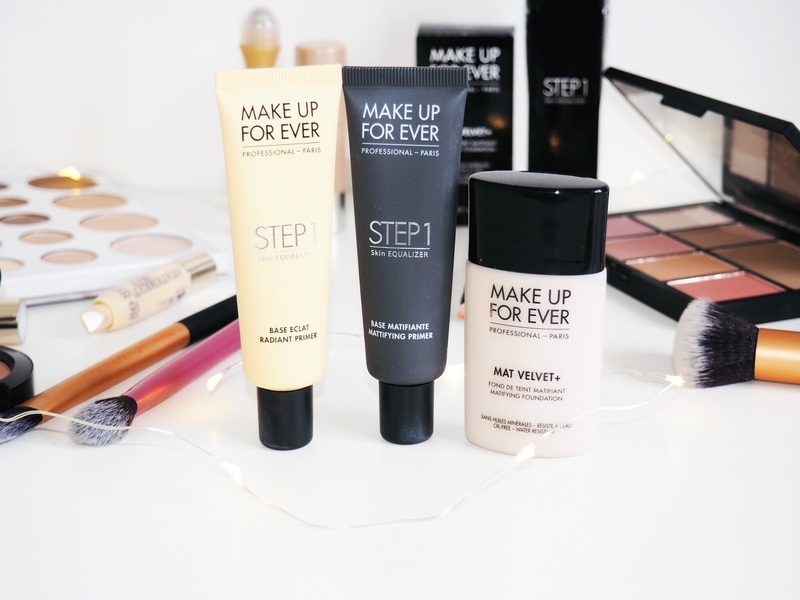 I had high hopes for the foundation too, and I haven’t been disappointed..
coverage’. 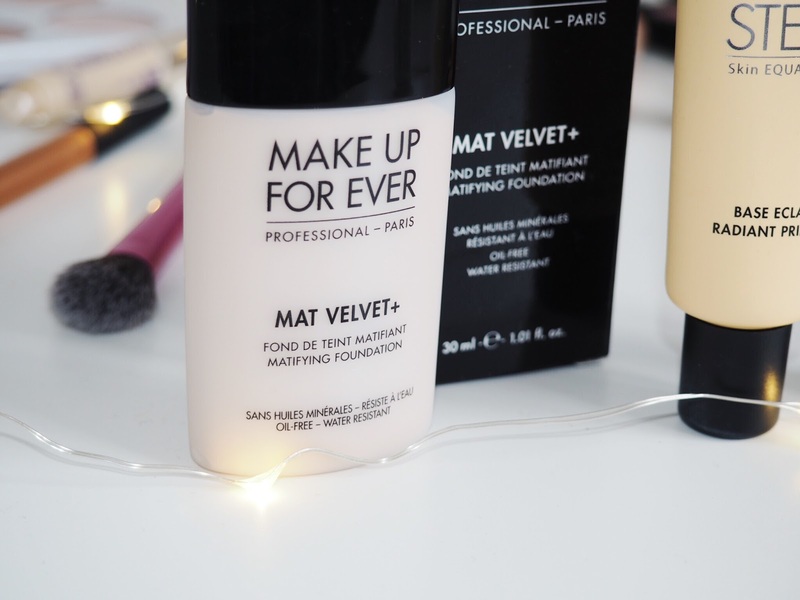 However this one goes on easily, and sits nicely which means that if you’re like me (full coverage lover) then it’s easy to build up and doesn’t feel like you’re caking your make-up on with a trowel! 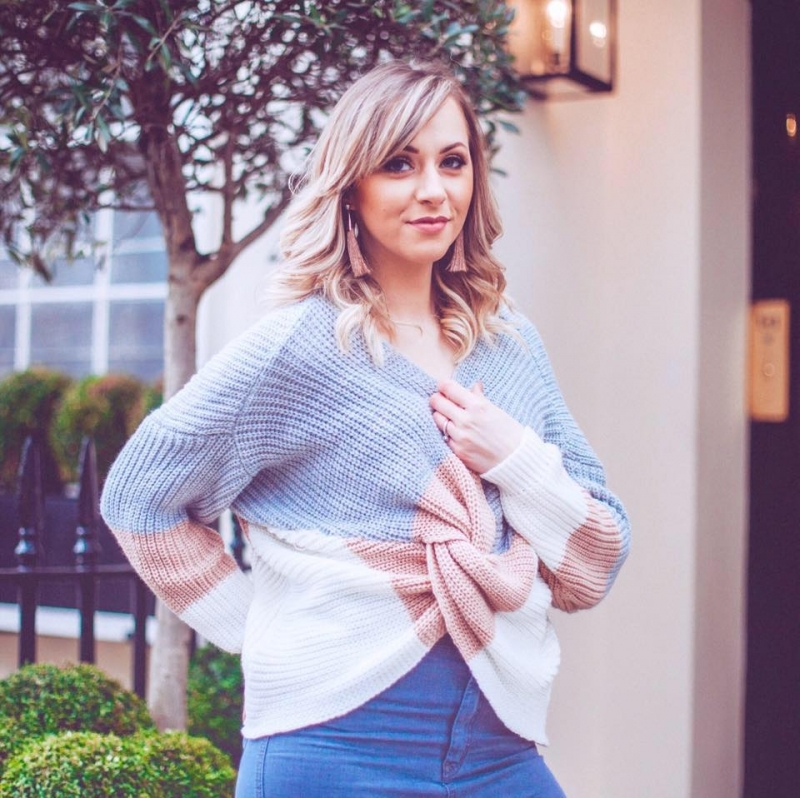 the latest trends…then you must check out PAM, Precious About Make Up.